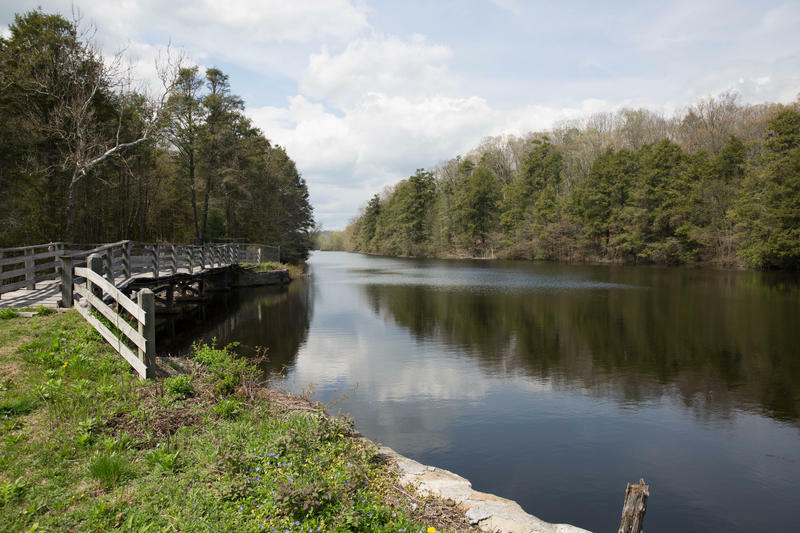 After several years of limited budgets and reduced lifeguard staff, the Department of Energy and Environmental Protection secured funding for state park operations, which will be used to hire full lifeguard crews. 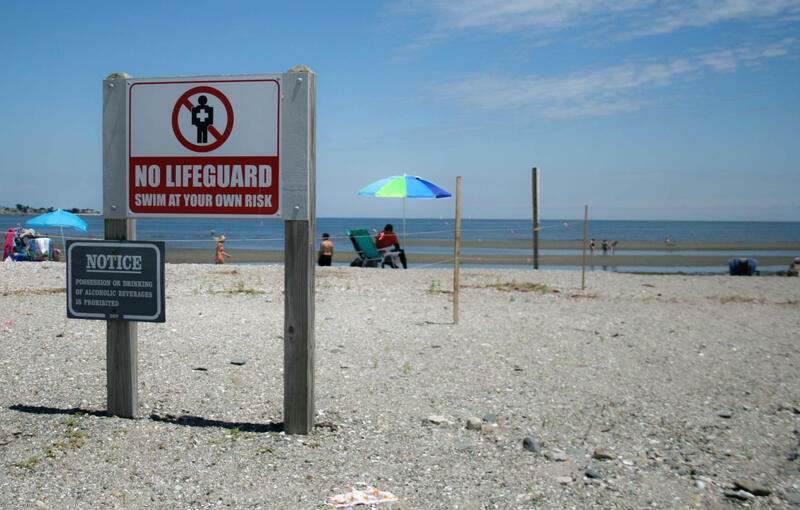 Tom Tyler, the state parks director, said that among Connecticut’s eight state parks, three are in real need of more lifeguards. As of this week, Silver Sands State Park does not have any lifeguards on duty on weekdays. Joe Maler, the park’s supervisor, described the geographic anomaly that makes the lack of lifeguards concerning. 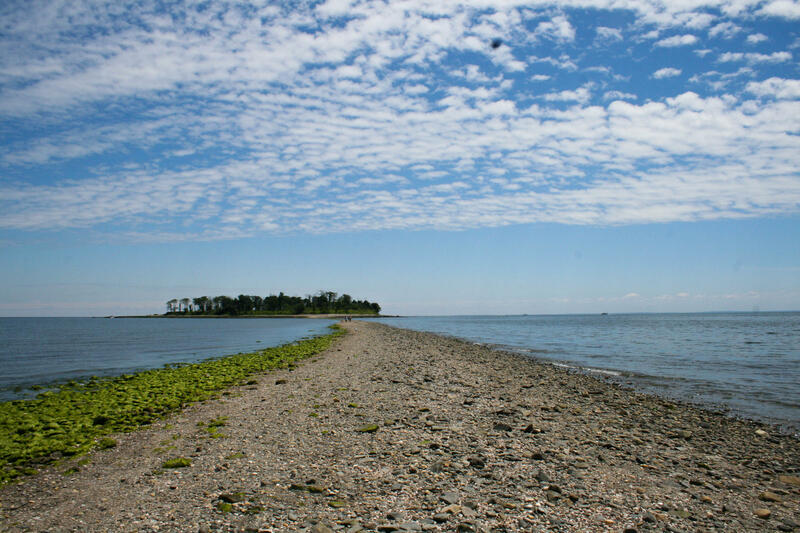 “There's a sandbar that leads out to Charles Island. When the tide is out, people are welcome to walk on the sandbar, but when there's water on the sandbar we don't want to see people walking through the water, because they can't find their way. They won't be able to find the path,” Maler said. The sandbar, approximately 3,000 feet in length, is submerged in water twice a day. Signs across the beach warn of dangerous currents and undertow when flooded. “If you walk off the sandbar because it's covered with water, and you don't realize that you just walked off of it, you have to tread water, you have to swim, you have to have a life jacket or you have to basically get down on your hands and knees and crawl your way back to the higher land, if you can determine which way that is,” Maler said. Lifeguards at Silver Sands won’t swim after anyone caught on a flooded sandbar. Instead, they call 911 and alert various rescue authorities, such as the Coast Guard. As concerning as the current lack of lifeguards, is the worry that there won’t be anyone there to call the authorities if someone is in danger. 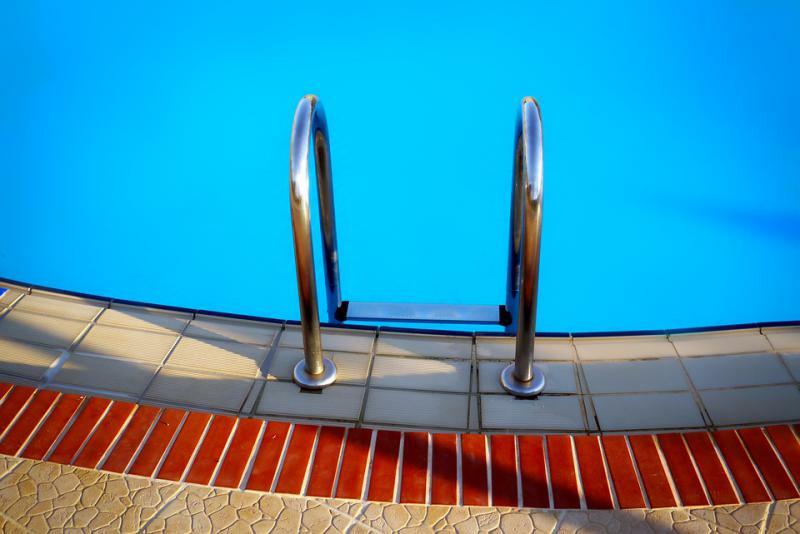 Maler is hoping to keep the public as safe as possible by having a lifeguard crew ready to work seven days a week by the beginning of July. The department is offering free training to applicants, in order to attract more hires.